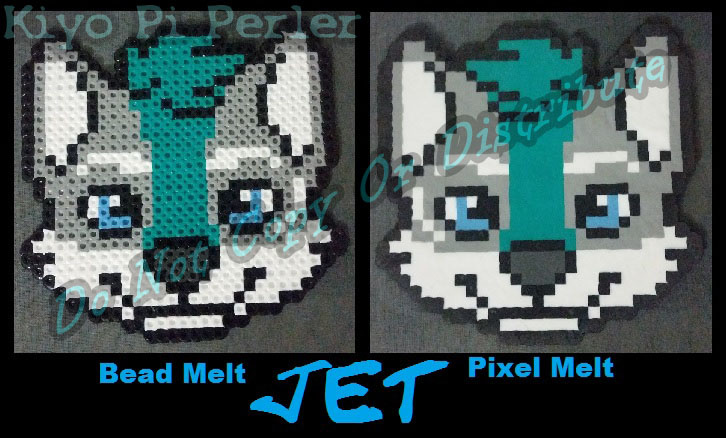 Jet Mini-Headshot (Original Pattern) - 1 of 4 Customs I have done over the last few weeks that was requested to hold off posting until they received the gifts, apparently the holidays are coming early for everyone this year. X3 Here's JET! Original Character belongs to GMNChampion from FA, Jet is an original character and is (c) by GMNChampion. Please be respectful of his characters.